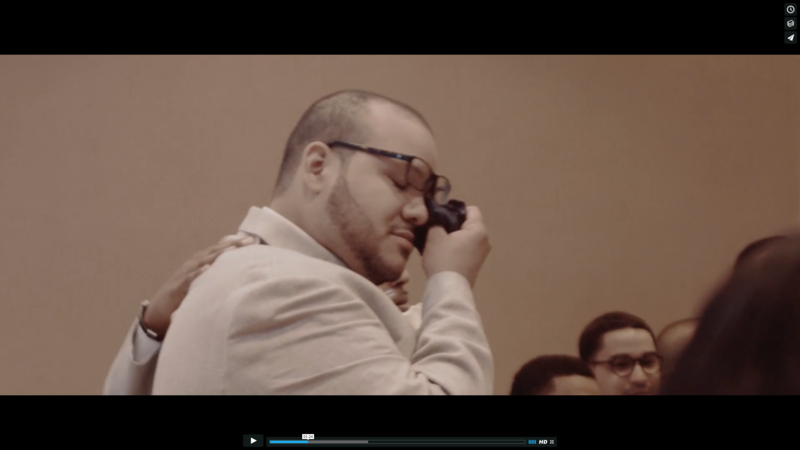 The team at Fourth Films had the honor of covering the wedding of this amazing couple. Usually, we try to list the spec of the film, but this piece here, gave us chills so much that we couldn’t bring ourselves to trim it to under 5 minutes. so sit back, grab a handkerchief or face towel , then let us know how you feel at the end.